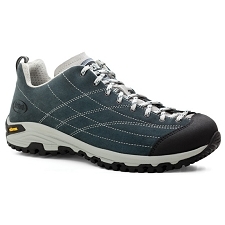 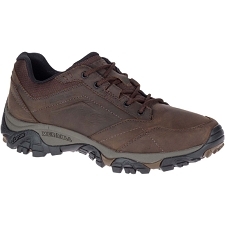 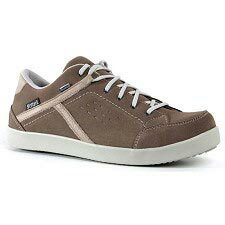 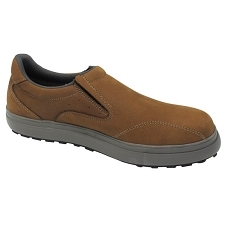 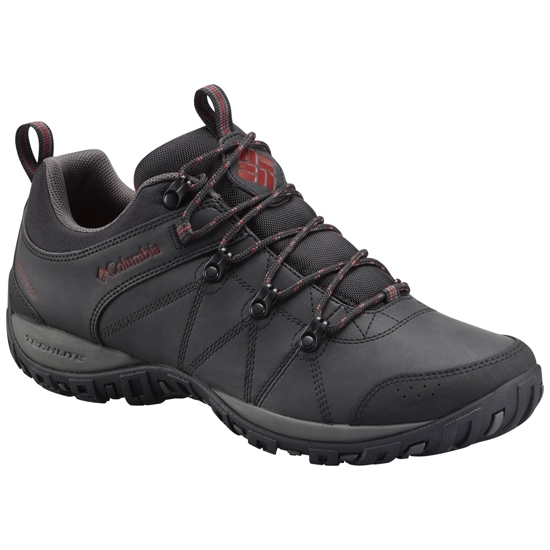 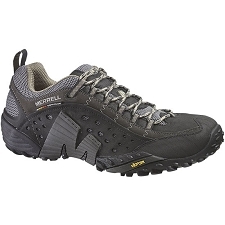 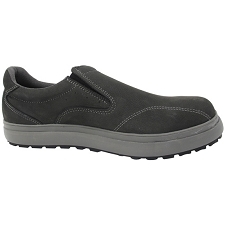 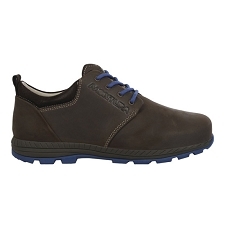 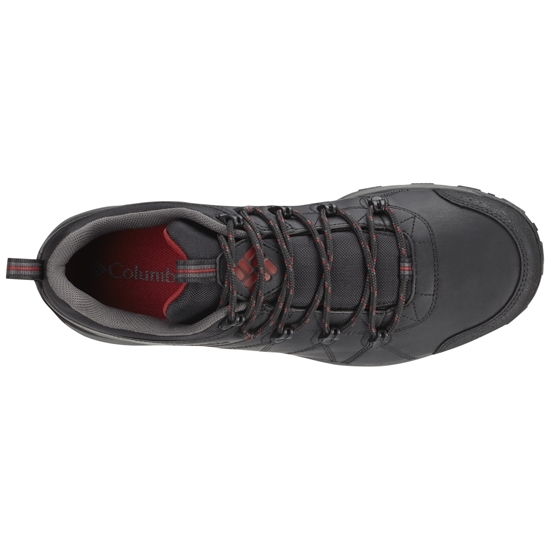 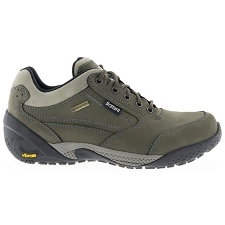 Men's Columbia shoes, suitable for trekking and hiking, waterproof and breathable footwear that guarantees protection to enjoy the mountain safely. 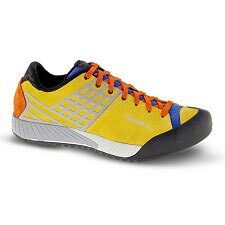 The Peakfreak, Venture provide a high energy return thanks to its lightweight midsole and an aggressive high traction sole. 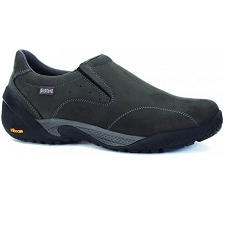 Home The combination of mesh and leather of the instep, next to the booty with waterproof membrane and breathable Omni-Tech with seams sealed ensures the maximum protection for your feet. 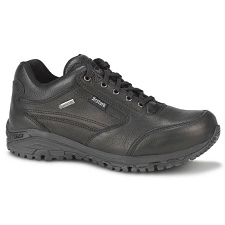 The midsole incorporates technology Techlite that provides cushioning and support to provide comfort and protection of the highest level. 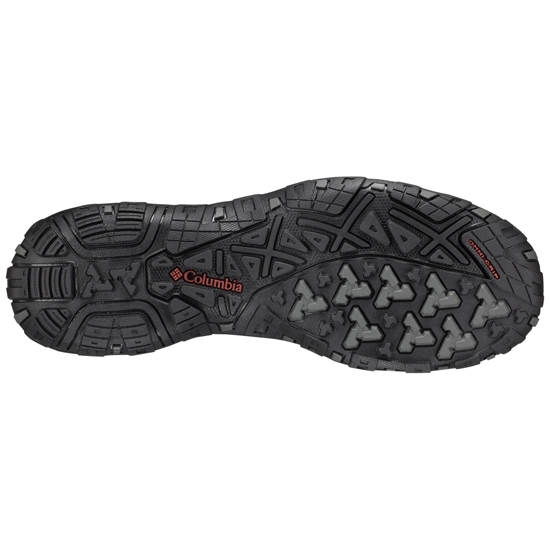 The Omni-Grip rubber outsole provides grip on any terrain, an advanced high traction solution that will give you stability on all surfaces. 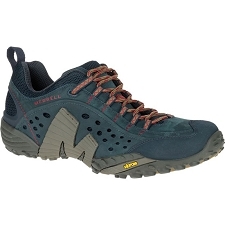 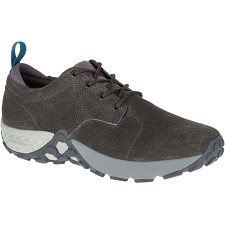 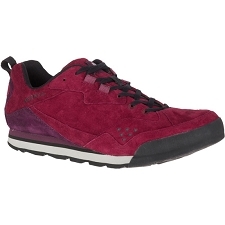 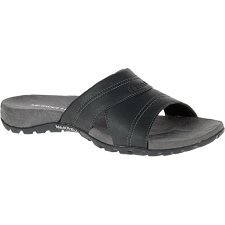 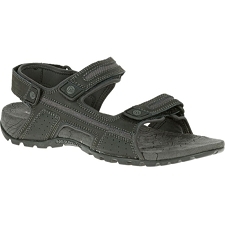 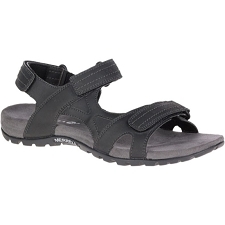 Trekking and hiking shoes for men. 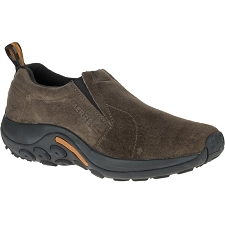 Waterproof and breathable membrane, Omni-Tech ™. 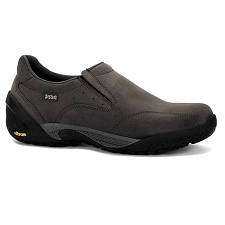 Sealed seams. Vamp material, mesh and skin combination. midsole, Techlite, shock-absorbing and permanently protects. 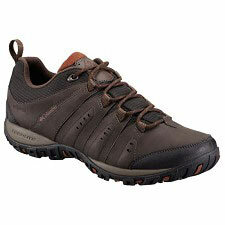 Omni-Grip Aggressive Multi-Directional Rubber sole. 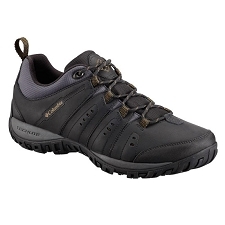 Approximate weight 412 g (½ for size 9). 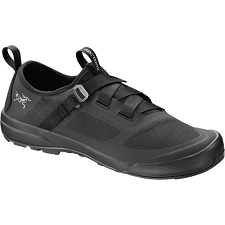 Customer Opinions "Peakfreak Venture Waterproof"